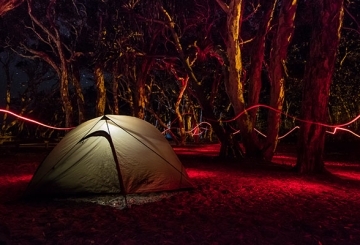 Give yourself a small break... and your kids an adventure to remember! 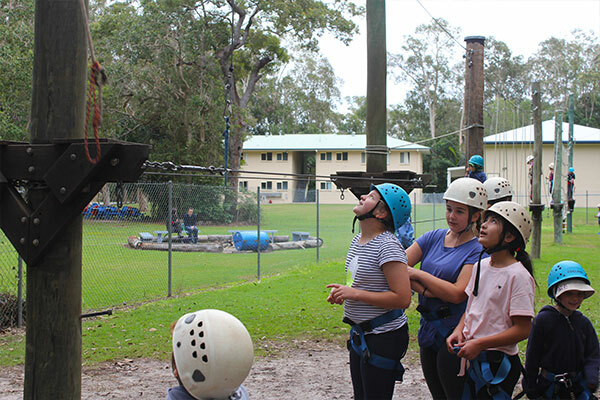 Apex Camps Sunshine Coast’s School Holiday Program gives parents a small break, and kids an adventure to remember for a lifetime! 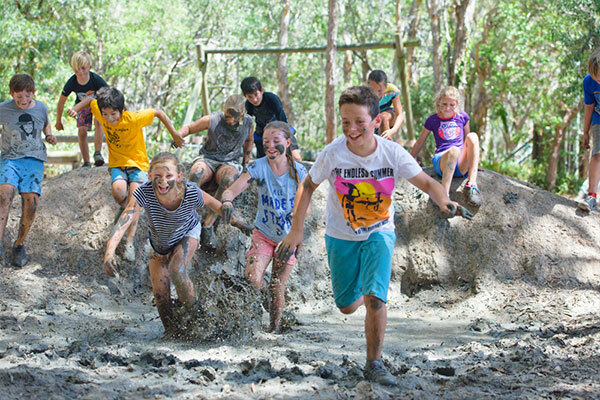 Based entirely outdoors, nestled in the Maroochy River Conservation Park and just a short stroll from North Shore beach and Maroochy River, our outdoor adventure activities are designed to get your kids enjoying the outdoors while providing them with an opportunity for personal growth and to make new friends! 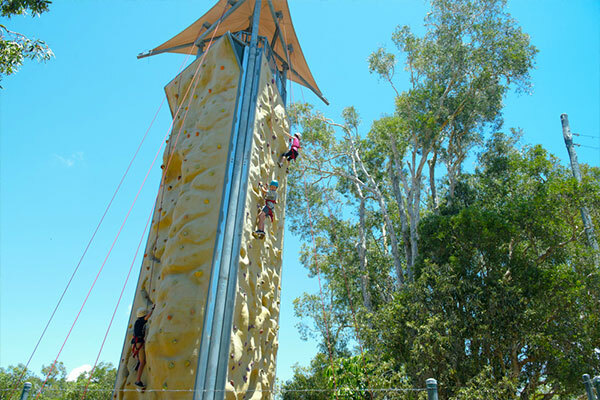 From climbing on our outdoor rock climbing tower, to running through our army-commando style mud pit challenge course, to building rafts and catapults and launching themselves off one of our flying foxes, we offer more than 20 activities that are bound to get your kids smiling. 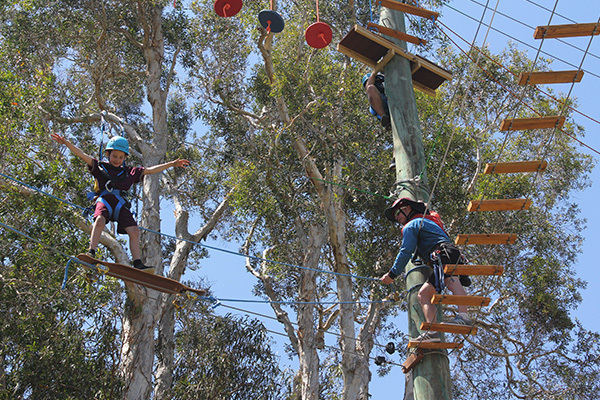 Whether your child is a fun lover, or an adventure seeker, there is something to suit everyone aged 5 and up, and our highly qualified and experienced instructors are committed to ensuring that everyone has an amazing time. Drop your kids off for a 2-hour session, or a 3-activity full day program. There is no need to worry about a packed lunch, either, as our onsite catering staff can provide your child’s morning tea and lunch. Prices start from just $20, with gift vouchers also available. Bookings must be made online and places are limited, so it is best to book early to avoid missing out on your child’s favourite activities! 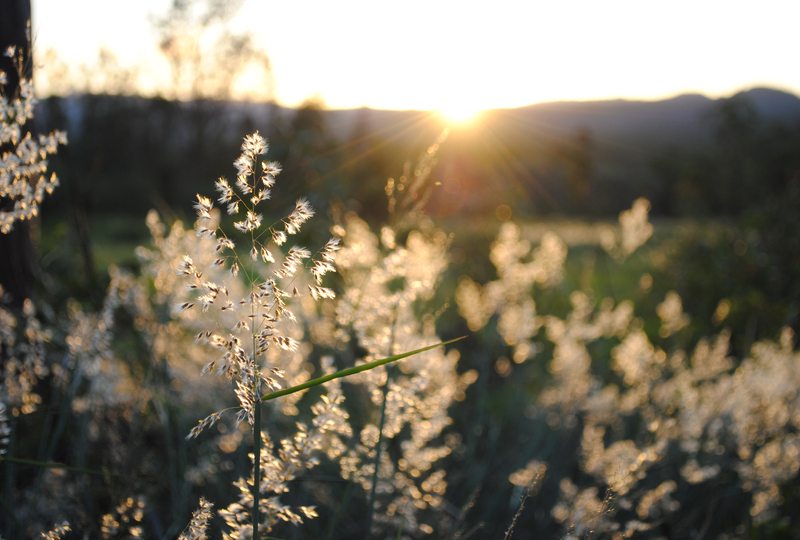 Download the Earlybird Special flyer! Morning tea and lunch may be included. Online bookings are required as places are limited. 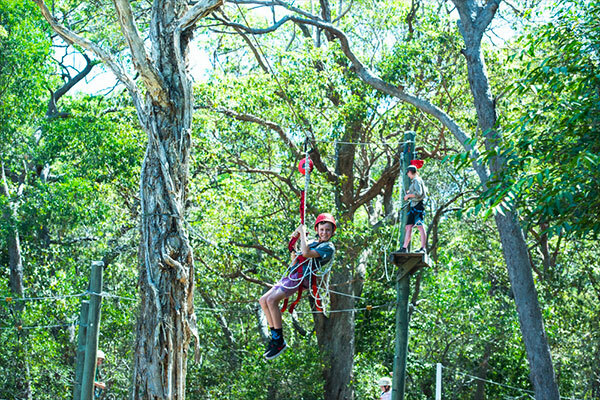 Visit www.apexcamps.com.au/schoolholidayprogram.